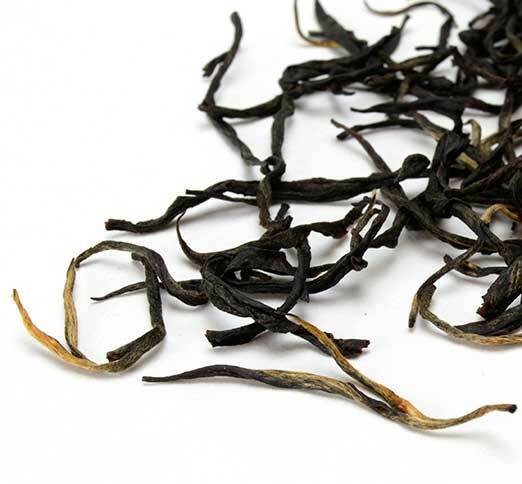 All the thousands of teas made in more than 60 countries around the world are made from the young leaves and leaf buds of the Camellia sinensis, the tea plant. 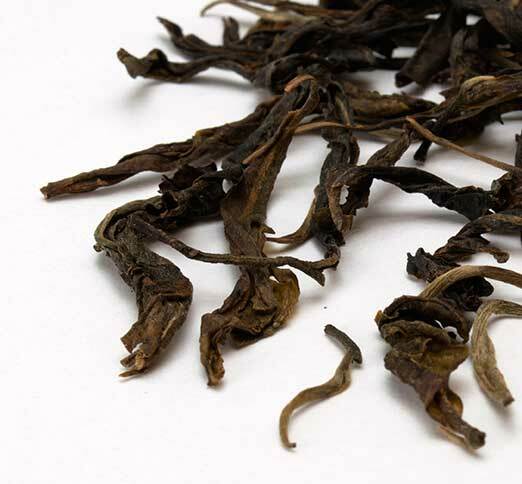 Once the new shoots have been removed from the bushes, by hand pluckers or mechanical harvesters, they are processed to turn them into six different types – white, green, yellow, oolong, black or dark teas. 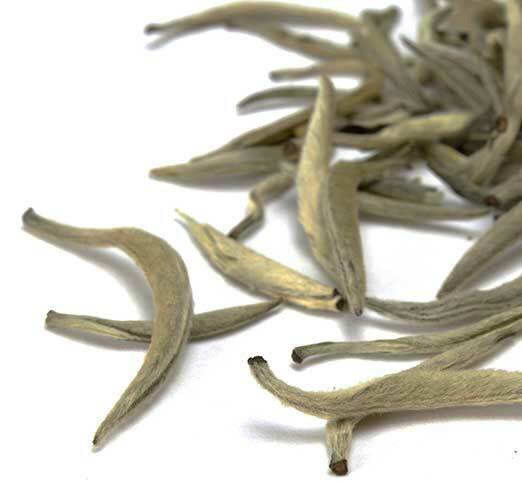 The different processes carried out in a particular order determine which type of tea will be made, and the most important difference between the types is the amount of ‘oxidation’ that the tea leaves have gone through during manufacture. 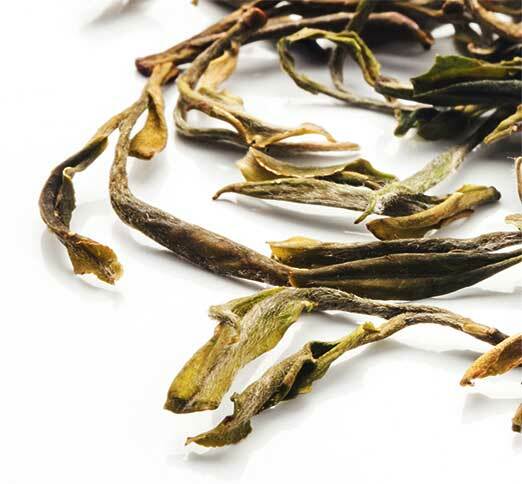 Oxidation is the natural reaction between the juices in the tea leaves and oxygen in the air around them. This is the same natural chemical process that happens when you cut an apple in half and bring the fruit’s juices into contact with oxygen in the air. 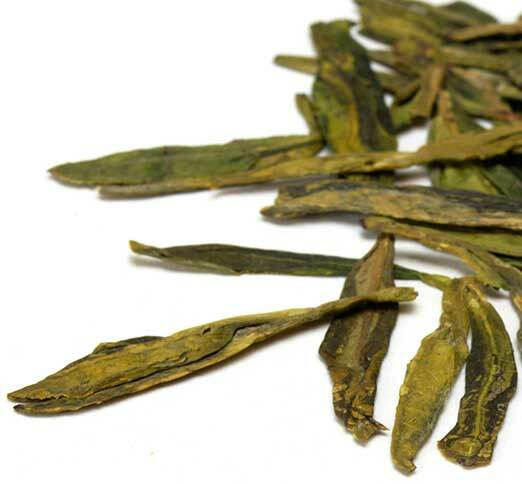 During oxidation in tea, the tea leaves turn from green to brown and develop different aromas. 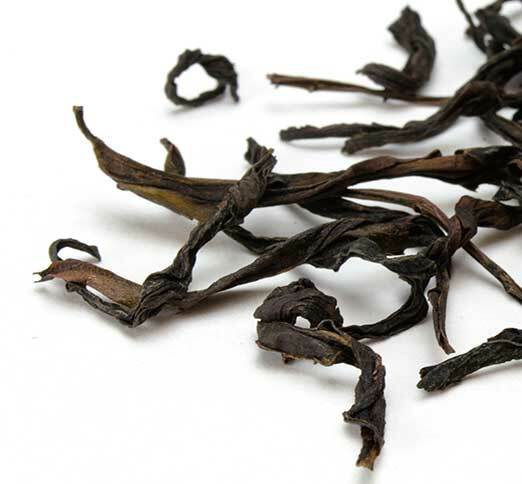 To stop oxidation from taking place in tea leaves, the application of heat kills off the enzymes that would otherwise allow the oxidation process to take place.